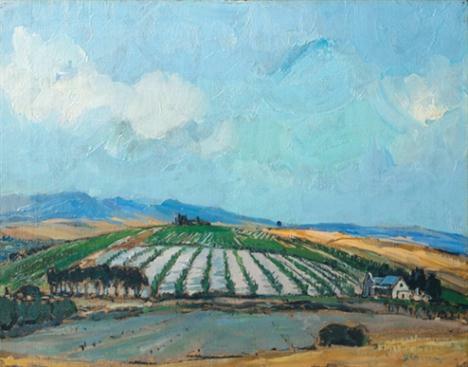 Stephan Welz & Company will be holding their Spring Decorative and Fine Arts Auction on the 31 May and 1 June at The Great Cellar housed on the Alphen Hotel grounds in Constantia. Pre-auction public viewing will take place from 27 to 29 May. 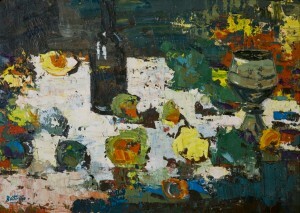 Russell Kaplan Auctioneers will be holding an art auction on Saturday 28 May 2011. 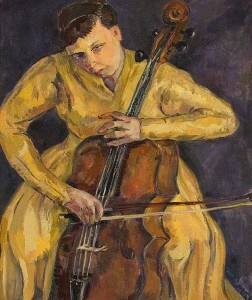 Strauss & Co will be holding an auction of Important British, Continental and South African Paintings and Sculpture at Country Club Johannesburg, Woodmead on Monday 16 May 2011. The day sale will start at 15h00 and the evening sale will start at 20h00. Viewing will take place from Friday 13 May to Sunday 15 May from 10h00 to 17h00. There will be a walkabout with Stephan Welz and Mary-Jane Darroll on Saturday 14 May and Sunday 15 May at 11h00.